A cut off 8Ball's latest mixtape "Premro 2" here's "Roll Up Poe Up". 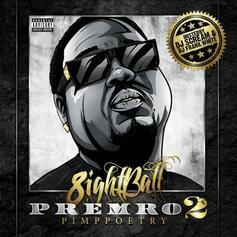 Lead track off 8 Ball's new "Premro 2" mixtape, is this banging Chefry Kitchen and Spook Da Mo produced track "Bigger Vision". 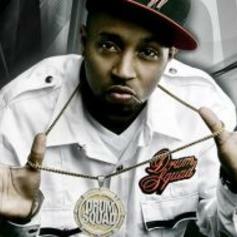 Young Buck, 8Ball and MJG team up over a Drumma Boy beat for the TNT mixtape out now! 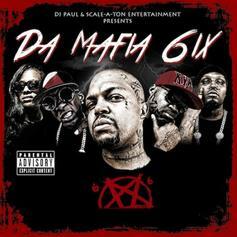 Gangsta Boo links up with 8Ball & Maino for her new single. "Foreva Gangsta 2" is on the way. Following the release of the solid tune "Luckys Theme Song" yesterday from 8Ball, we get his collab with 2 Chainz from his album "Life's Quest" dropping July 24th. 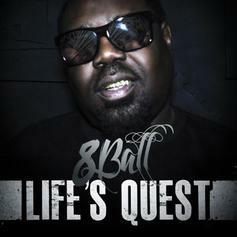 8Ball gets on some story-telling ish for this single off his upcoming album "Life's Quest" which you can pre-order on iTunes now. The album drops on July 24th. A leak off Gucci Mane's upcoming mixtape "I'm Up"
Drumma Boy enlists 8Ball & MJG for his latest release. CDQ VersionBump Money On The Floor [No DJ], the latest cut from Big K.R.I.T. featuring 2 Chainz & 8Ball & MJG on the assist. It was released on Thursday, September 22nd, 2011. 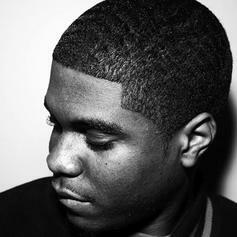 Bump Money On The Floor , the latest cut from Big K.R.I.T. featuring 8ball, MJG & 2 Chainz on the assist. It was released on Thursday, September 22nd, 2011. Check out Money, the latest from 2 Chainz which features a guest appearance from 8Ball on the. The track was released on Saturday, July 23rd, 2011. Bump Grills Are Gold, the latest cut from OJ Da Juiceman featuring Project Pat, Trae, & 8Ball on the assist. It was released on Tuesday, May 31st, 2011. Mastered VersionCheck out Round Me, the latest from Drumma Boy which features a guest appearance from Young Buck, 8Ball, & MJG on the. The track was released on Saturday, April 2nd, 2011. 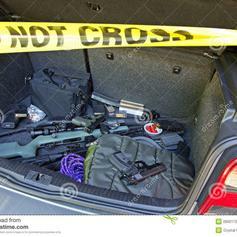 Check out 9 Piece (Remix) (Prod by Lex Luger), the latest track from 8Ball & MJG, featuring Rick Ross which dropped on Tuesday, March 15th, 2011. Check out Lay It Down (Southern Classic Remix), the latest from Lloyd which features a guest appearance from 8Ball & MJG on the. The track was released on Friday, January 21st, 2011. *Just Added*Stream It's Ball N' J (Prod by KE), the newest drop from J Futuristic which features 8Ball. The cut was released on Friday, October 8th, 2010. 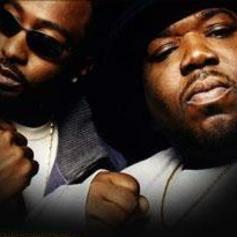 Listen to 8Ball & MJG's new song Lay It Down Pt. 2, which was released on Wednesday, September 29th, 2010. Give Ain't No (NO DJ) a spin - it's the latest offering from 8Ball & MJG, having dropped on Thursday, September 2nd, 2010. 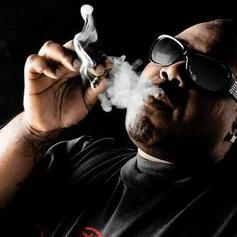 Check out Blunts & Broads, a new track by 8Ball & MJG, which dropped on Tuesday, July 13th, 2010.